The small lab TGMS panel with a panel mounted HMI is available starting at $15,000! 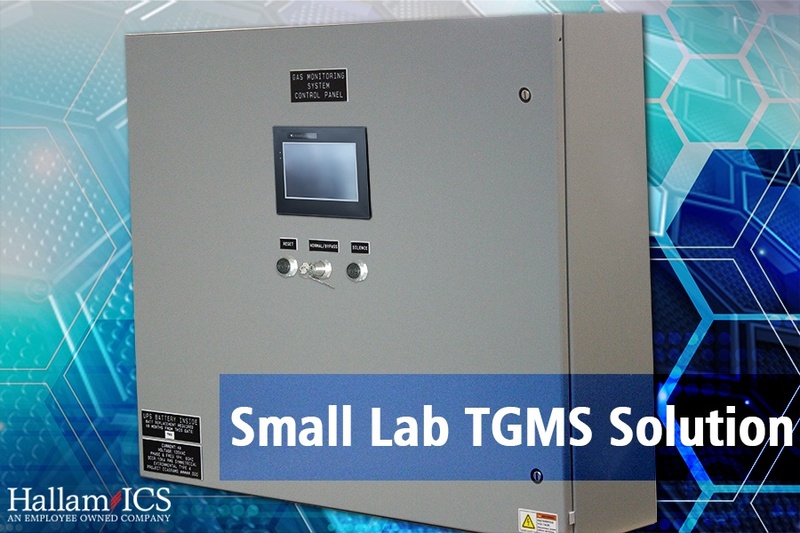 We have considered the needs of the small lab user, applicable codes, and our experience with the greater microfabrication industry, to create a TGMS solution truly specific to the small lab space. We can also work with the project stakeholders to confirm the user requirements, evaluate gas detection technology, and establish a safe, code compliant functional specification for the operation of your small lab TGMS.